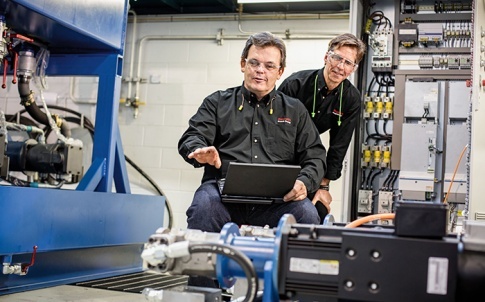 Errors and inconsistency in the commissioning of hydraulics cost manufacturers time and money. 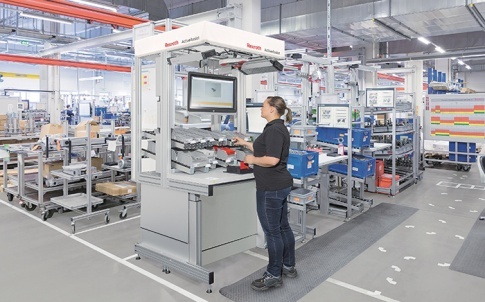 A new software assistant from Bosch Rexroth simplifies commissioning of electronified hydraulics. 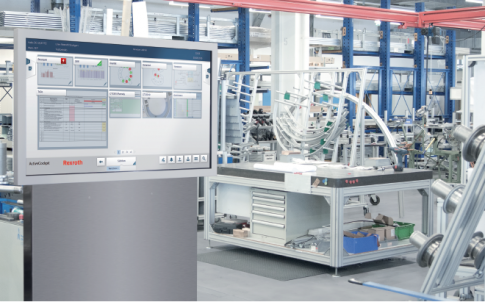 In just a few simple steps, the Bosch Rexroth software wizard can achieve suitable parameters of motion and reduce initial commissioning time. The software logically guides technicians through the process of configuring the axis and helps to prevent incorrect inputs. Application-specific information is requested at the start such as installation position, masses to be moved and maximum stroke. With this, the new software is able to suggest and predict control structures and drive parameters. It also calculates characteristic values such as maximum speeds and forces, and the natural frequency of the drive. With the recommended parameters, the drives can be moved within minutes with no risk of crashing. The user can then start directly fine-tuning the entire system and the process. 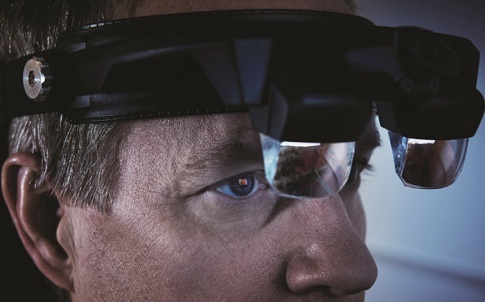 Automatic identification of the distance can also be achieved for many hydraulic axes. 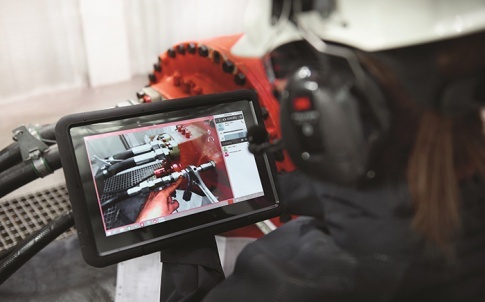 The commissioning software enables the hydraulic drive to carry out monitored motions independently within defined limits. The intelligent function automatically calculates all internal values, without human intervention, and then allows for manual fine-tuning.